Wireless Radio Battery basically works on the logic of transferring electricity from a charger to a device without the use of a wire connection. Wireless charging has many benefits for a user as it is convenient and hassle free. With the active involvement of expert personnel and auditors we are offering a varied range of Walkie Talkie Battery which is par-in-excellence with clientâs needs. 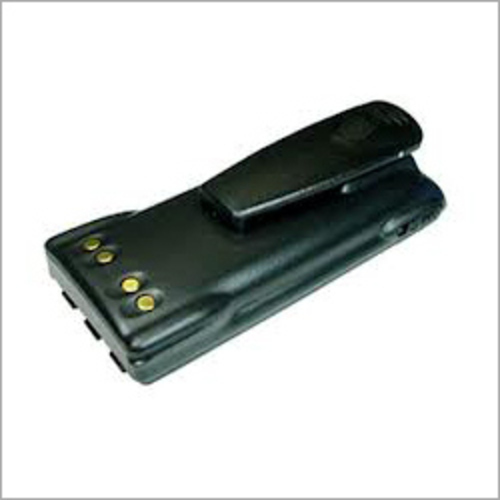 At GVTEL Communication System we provide the high performance Walkie Talkie Battery. These are produced keeping in mind the industrial standards using premium quality raw materials. We also provide Wireless Radio Battery Charger along with the product.